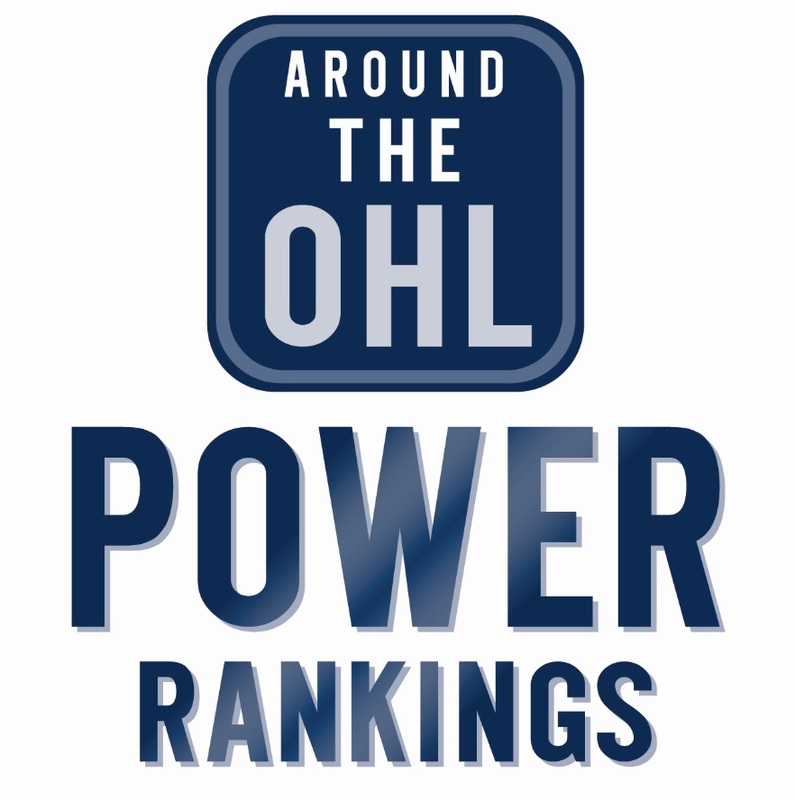 The OHL’s opening weekend had its fair share of storylines, whether it was a young Erie Otters team scoring a dozen goals against the Flint Firebirds, or the Peterborough Petes picking up a pair of victories, which makes for a busy episode of this week’s Around the OHL podcast. Jake Jeffrey and Mike Stubbs take a look at some “didn’t see that coming” moments from the opening weekend. They also provide an update on Hamilton Bulldogs coach David Matsos, who collapsed behind the bench during a game in Barrie. Mike speaks with the voice of the Bulldogs Stew Kernan, who was there. They also analyze “Are the Erie Otters for real?” They may have beat Flint 12-1, but does that mean they could be contenders? Victor Fernandes from the Erie Sun-Times joins the guys to talk about what he saw from the team in their first few games. Will Cuylle had a fantastic opening weekend in the league, with the Windsor Spitfires’ rookie scoring his first OHL goal. Mike Stubbs had a chance to catch up with the prospect, and talk about how he’s been adjusting to junior hockey. The guys also take a look at the European goaltenders playing in the OHL, after the Canadian Hockey League lifted a ban on import goalies for this season. We look at the background of that decision, and how it’s impacting the league.